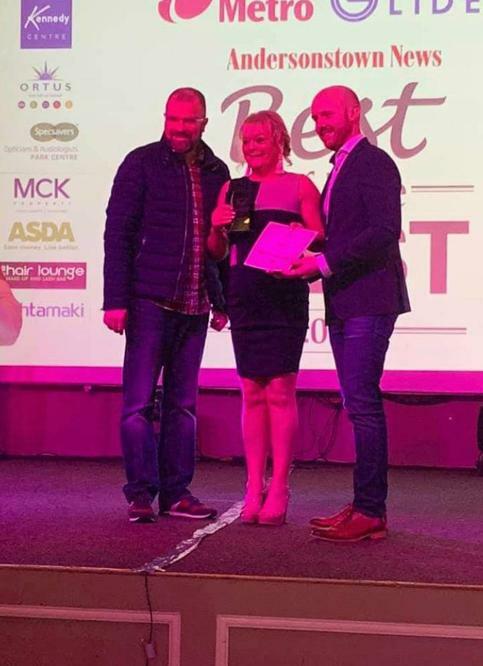 Well done to Roisin Mc Cleave, who was named Best Caretaker in the West on Saturday 13th April, at the Andersonstown News Best in the West Awards 2019. A truly deserving winner. Roisin and of course Maureen do so much for our school on a day and daily basis. Congratulations !